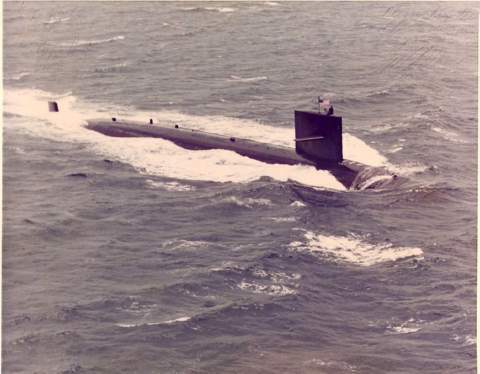 The second Silversides (SSN-679) was laid down on 13 October 1969 by the General Dynamics Corp., Electric Boat Division, Groton, Conn.; launched on 4 June 1971; sponsored by Mrs. John H. Chafee, wife of the then Secretary of the Navy; and commissioned on 5 May 1972, Comdr. John E. Allen in command. Following shakedown in the Atlantic and Caribbean, Silversides continued to operate in the Atlantic, home-ported at Charleston, S.C., into 1974.